Bryan joined FactSet in 2001 and is based in London. 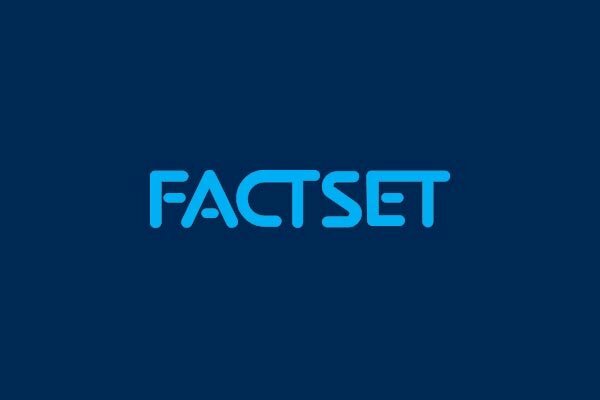 He is currently focused on building FactSet’s Analytics Regulatory strategy, to solve clients’ evolving regulatory requirements by leveraging FactSet’s powerful analytical capabilities.Prior to his current role, Bryan held a variety of analytics roles, focusing on Equity and Fixed Income. Bryan is a CFA charterholder and holds the FRM designation.